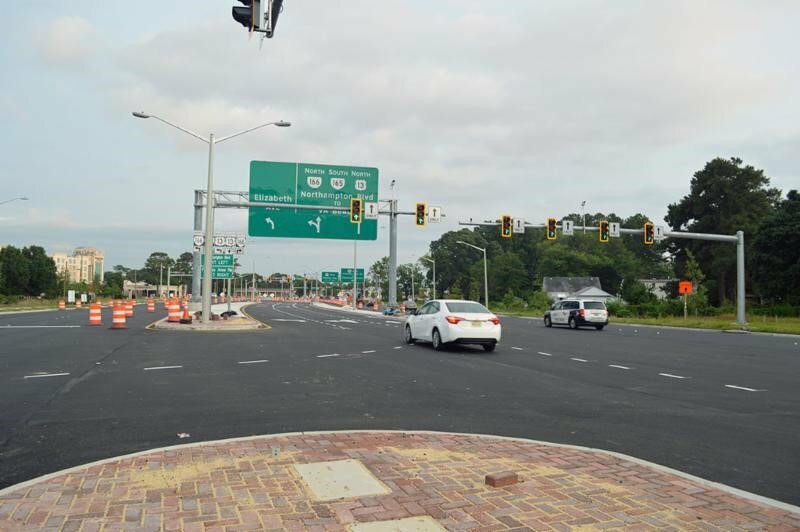 For the first time in Virginia, the construction of the new Military Highway Continuous Flow Intersection (CFI) combines the addition of new lanes, new signals and new traffic management technology to increase capacity and reduce congestion along this important corridor in Norfolk. 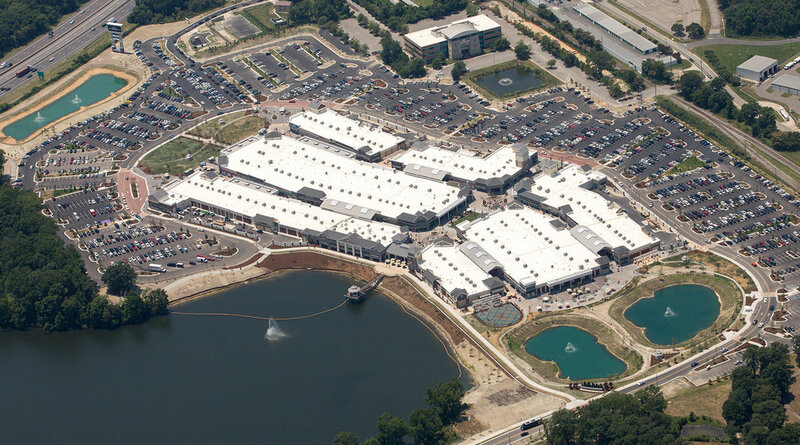 Norfolk Premium Outlets is the newest, and most convenient, outlet shopping destination serving the cities of Norfolk, Virginia Beach, Chesapeake and the many visitors that travel to our beautiful area. 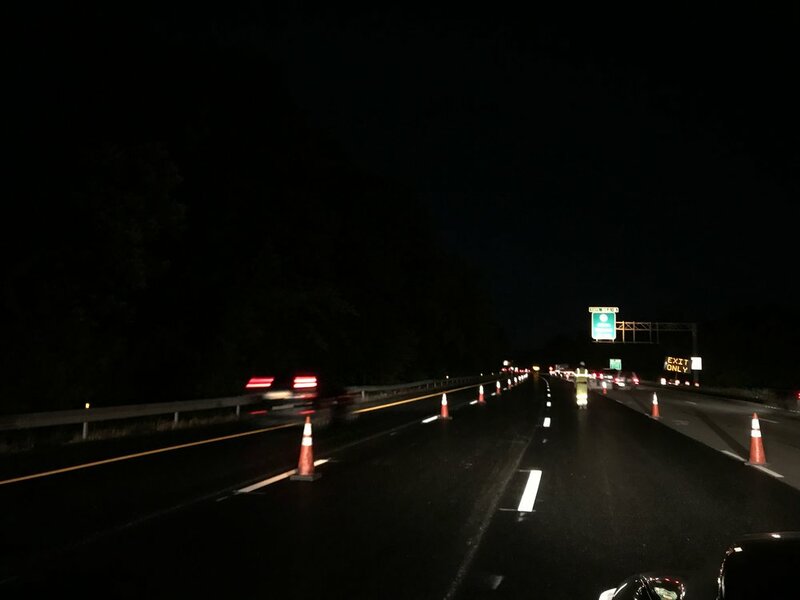 For VDOT I-73 and K-14, Eure Traffic Systems was instrumental because our temporary markings were used for the new lane configuration. ETS partnered with Allan Myers and VDOT on two projects at the I95/I295 interchange to reconfigure the interstate from 4 lanes to 5. ETS took part by eradicating and reconfiguring the lanes allowing Allan Myers to mill and pave the surface making way for new permanent tape and markers to be installed.